Since building our first motors over 100 years ago, Makita® continues to innovate and perfect our engineering craft. 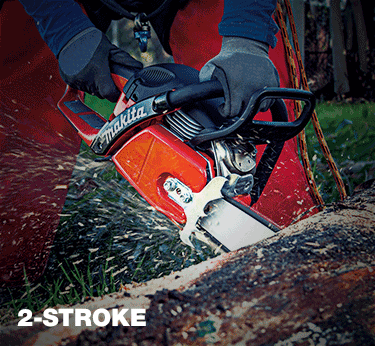 The result is an expanding range of professional outdoor power equipment built to help you tackle your toughest jobs. 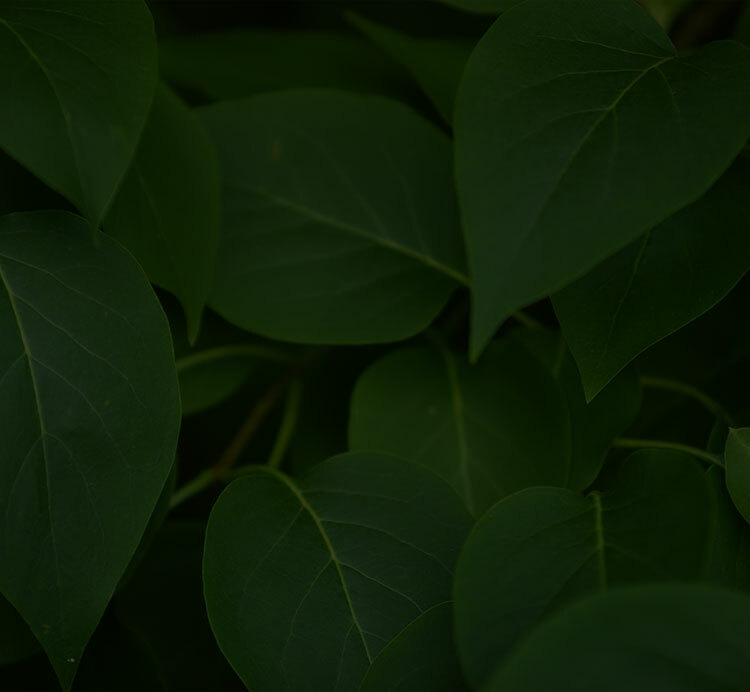 With power and experience at your fingertips, how will you rule the outdoors? Makita has the industry’s widest line-up of outdoor power equipment, and it’s driven by over 100 years of engineering and innovation. Makita milestones include the first 18V lithium-ion cordless tool system, the first brushless motor tools for contractors, the world’s first 4-stroke engine power cutter, and more. Today and tomorrow, professional users will seek new ways to solve problems and work more efficiently, and Makita is focused on new innovation to meet this demand. 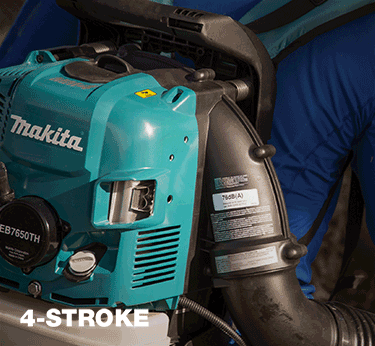 Put Makita technology to work for you. 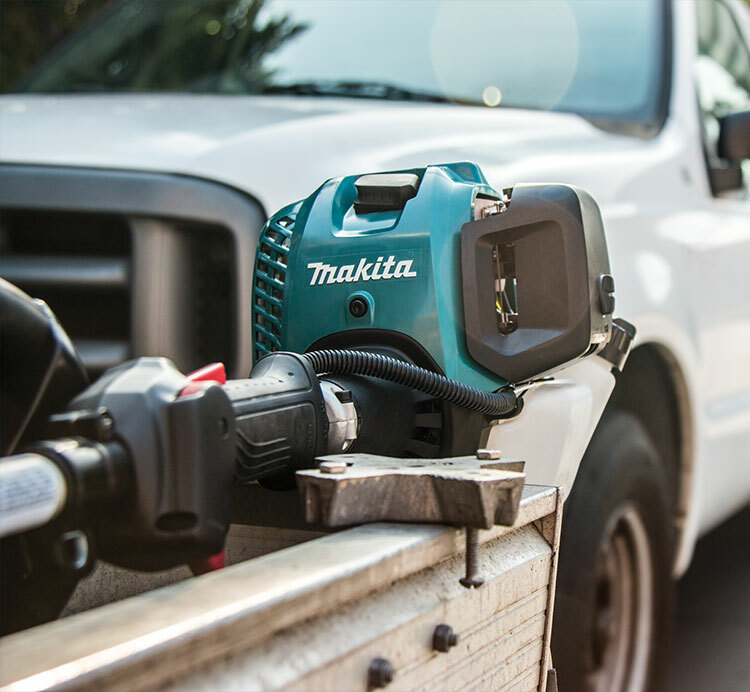 Every day you count on your power equipment, so count on Makita to deliver the power, efficiency, and reliable performance you need to get the job done. 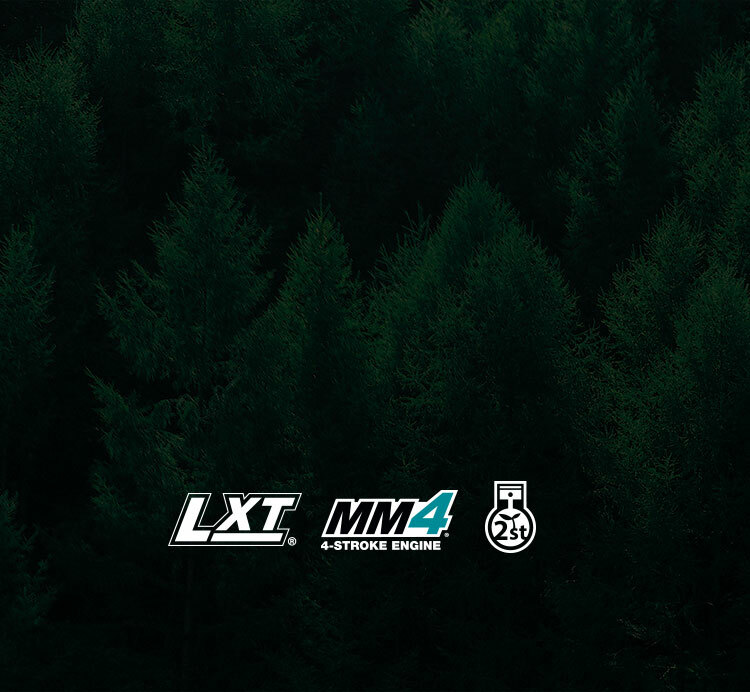 When you put Makita power equipment to work, you're unleashing over 100 years of innovation including the industry's best lithium-ion battery technology, leading engineering in 4-stroke engine power equipment, and a shared legacy in professional 2-stroke engine equipment that includes Dolmar, the world's original manufacturer of gas chain saws. The unmatched quality and durability of Makita products is driven by engineering, not marketing, and has earned the trust of professional users worldwide.